We are eleven days into Ramadan. Eleven! And to celebrate the good time we have had so far, I have a tiny giveaway. 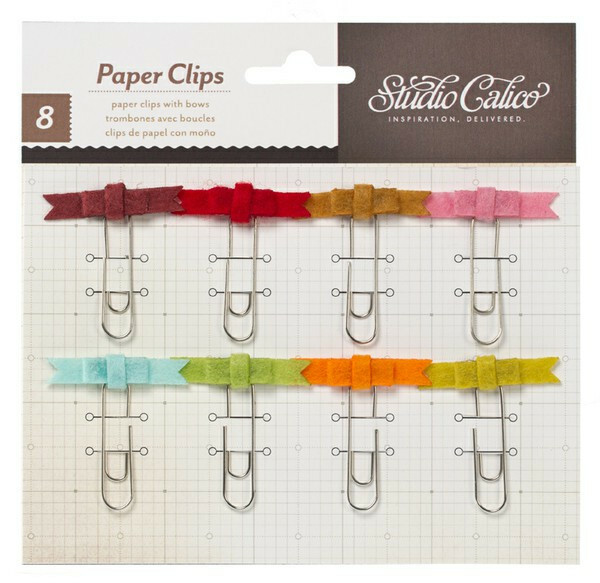 I would love to send one of you a pack of Felt Bow Paper Clip Set from Studio Calico. All you have to do is leave a comment here telling me what you like about my Ramadan Journal series and/or my blog in general, and what you would like to see more of. 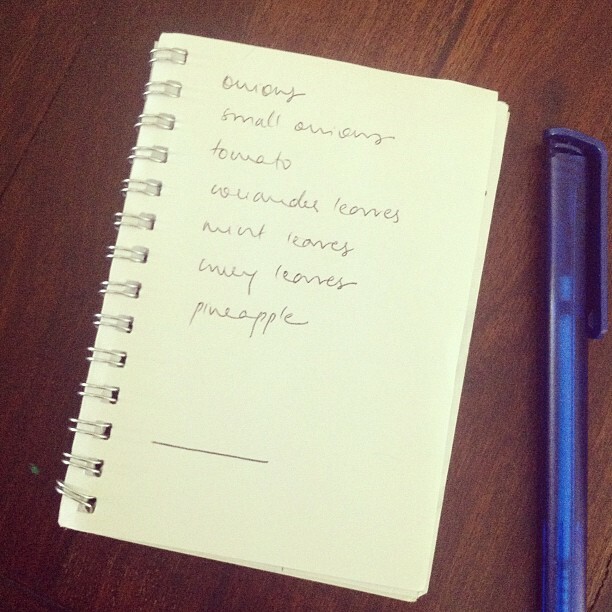 I'am kind of running out of ideas for blog posts and your feedback would be of great help. This giveaway is open for all, no matter where you live and will close on August 5, 2012. A winner will be chosen randomly and announced here on August 7, 2012 Insha Allah. First of all I am enjoying this series because everyday little by little you are opening the door to your beautiful world to us readers and it is heartwarming to see what all is there in your world.It is so similar to mine.For instance I too make lists for everything.In fact I have a notebook specially for that.i did not know a lot about your Ramadan traditions and customs...and so I am finding that really interesting.i love the recipes you share alongwith the pictures. Would love to see more of beautiful home and the insight into Muslim traditions and customs. I knew you through PPS blog and since than I follow you. I love the way you creating your layouts and albums. One of ur album is still in my favourites. Have not yet started making one for me. i had sent u a comment thru networked blogs on Fb.. i hope u got that.am not commenting for the giveaway but i woudl like to know more abt the iftars. like do you hav eguests most of the day .. or is there more activity of visting towards eid.. wud love to know. also are there any foods hat u are not supposed to have or any particular food that u should ahve???! !